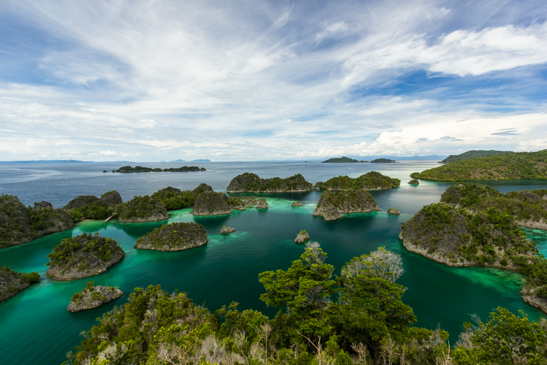 Since decades, Raja Ampat has been a mythical destination for divers. But the destination has been growing in popularity in the last years, much to the dismay of regular visitors of the place. 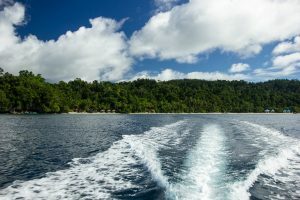 The view over Wayag islands has been used over and over by the Ministry of Tourism in advertising campaign to promote Indonesian tourism. The recent devastation of a portion of reef by a 4,290 tons Bahamian flagged cruise ship has cast a crude light on the environmental challenges faced by the area. Growth in tourism brings additional pressure on this fabulous place. Keep this in mind when it comes to paying your entry tag (1,000,000Rp per person, valid for 365 days). From an administrative point of view, Raja Ampat is a really large area that encompasses many islands off Sorong. 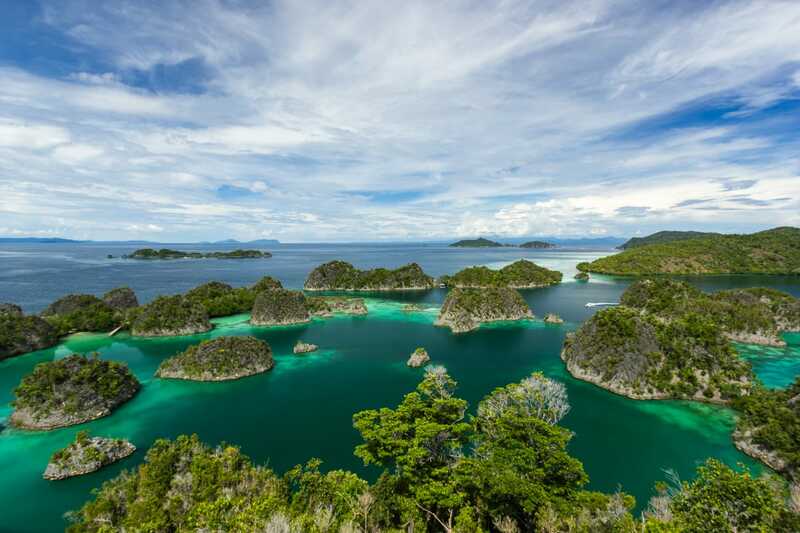 North Raja Ampat : the area around the Dampier strait : South coast of Waigeo, Gam, Mansuar and Kri. 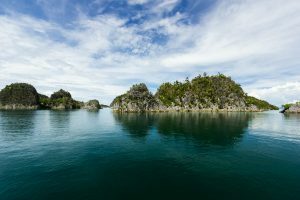 South Raja Ampat : the area around Misool. 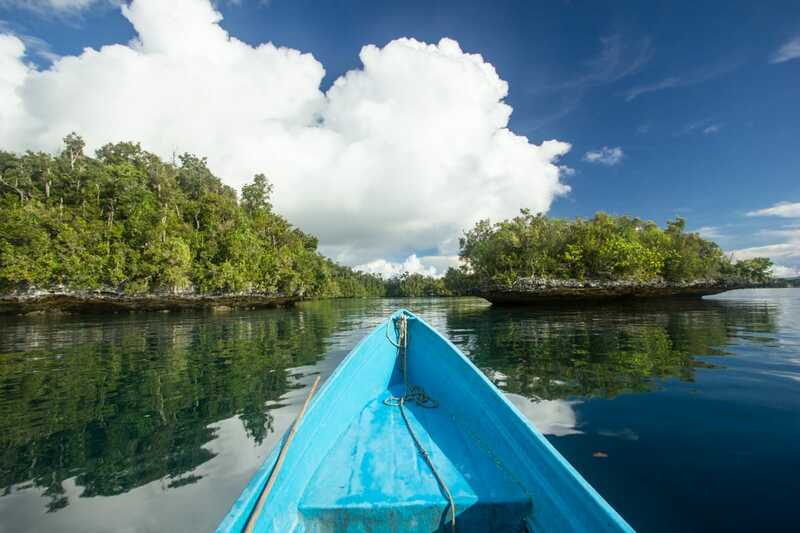 Wayag islands, Pianemo (part of Fam islands) or Kabui Bay are off these two areas but are often visited by boat trip. 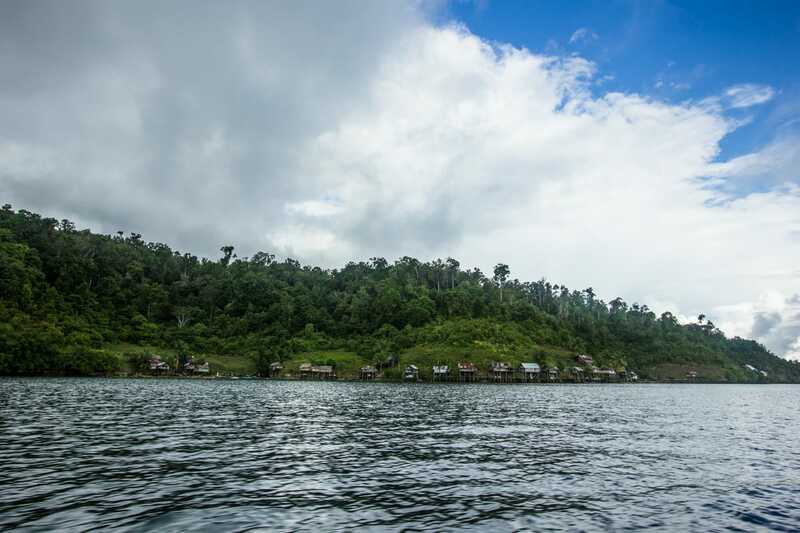 The Northern coast of Waigeo, Batanta and Salawati are still quite off the beaten track as of 2017. 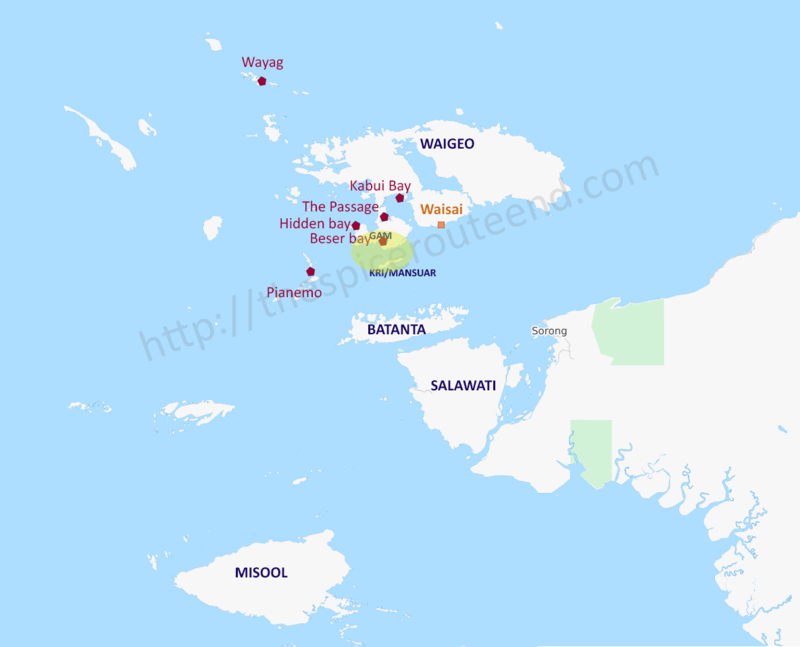 95% of accommodation in Raja Ampat are located within the yellow area on the map above. In this article I’m going to focus on this part of Raja. It doesn’t mean it’s the best one, it’s just the only one I know. Raja Ampat is not that expensive, until it comes to the transport. From Waisai you are 100% depending on private boat. Locals have well understood that by agreeing on standard prices they could charge more by visitors. Fuel doesn’t cost more than 15,000Rp a liter in Wasai, if you know how much a 40hp engine consumes, it doesn’t take a degree in economics to realize transport are overpriced. Share costs with other tourists. Bargain. Result is not guaranteed but it’s always worth a try. Ask to get another kind of boat. Fast boat will always be more expensive and not always necessary. Follow your host when he goes to Church on Sunday, get supply in Waisai … Just ask to get dropped on the way. You can either stay in expensive resorts (most of them dive resorts) or homestays. 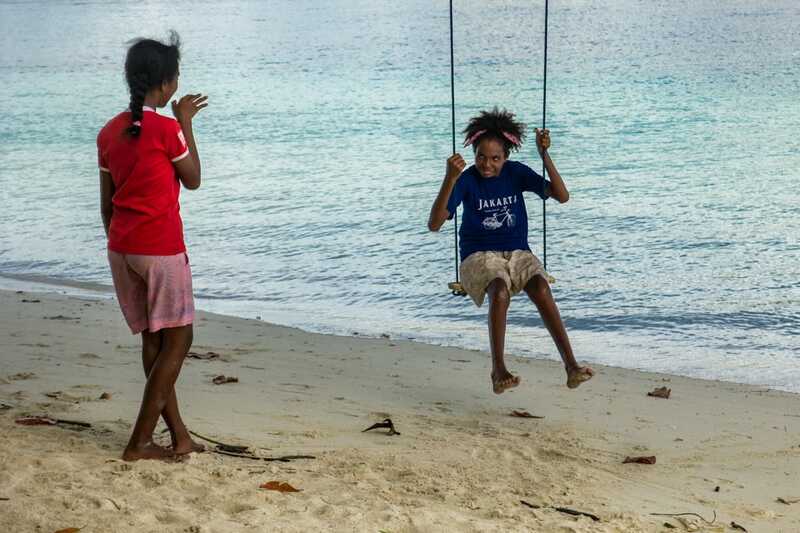 To find a homestay, your best friend is the website http://stayrajaampat.com. The number of rooms available (some homestays have expended their operations and are now almost small hotels). Full board prices are more or less standards : about 350,000Rp per person per day. Nonetheless if you stay more than a few days or come with a larger group you might get a discount. I stayed for 1 week at Corepen Homestay on Gam. 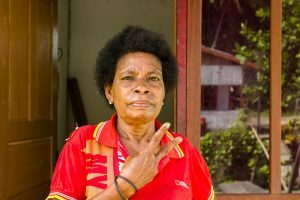 I had booked my room by phone but I met a couple in Sorong and convinced them to join me to share costs. The family gave us a 300,000Rp rate instead of 350,000Rp (it was low season). 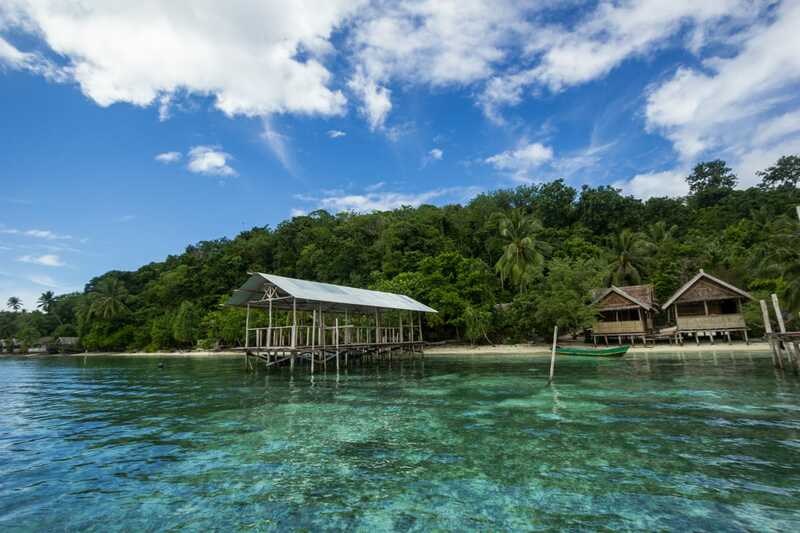 Kri is the historical center of tourism in Raja Ampat. The Northern shore is just one large beach with resorts. 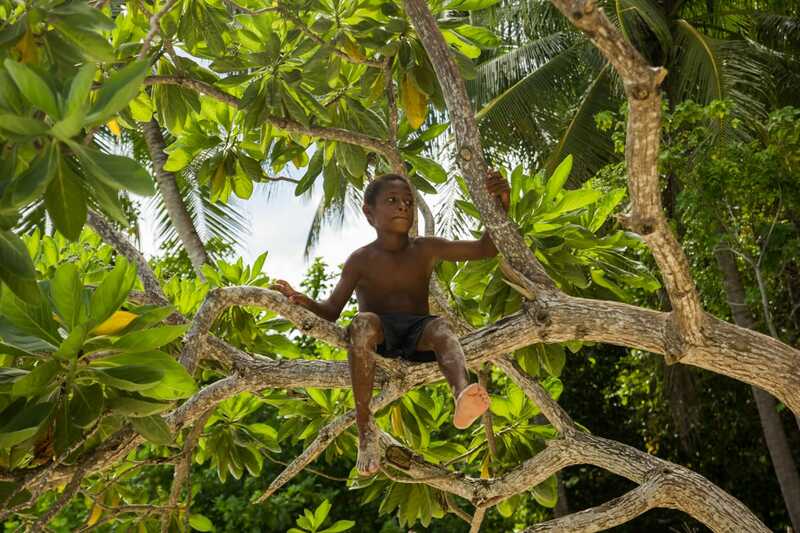 There is no villages on the island as far as I know. It’s a good pick if you want to meet other people or share excursions. I guess it gets really crowded during peak season. If you are not sure about your accommodation choice, just pick one with nice pictures and comments for one night. 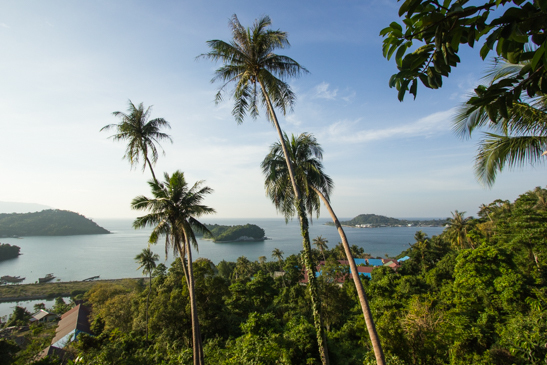 If you don’t like it, you can walk the island on the next day and find one that better fits your envies. Off the North-East tip of Kri, there is a bank of pure white sand that reveals itself at low tide. 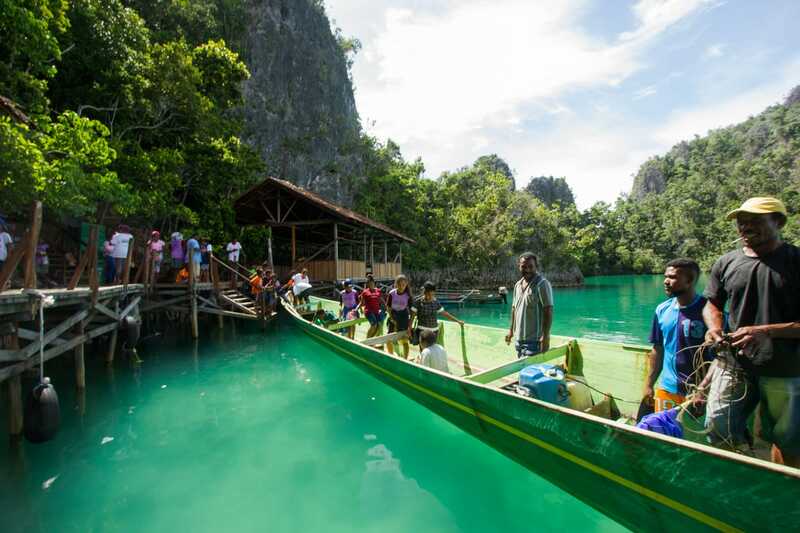 It’s a popular stop for boat on excursions. Ask to be taken to ‘Pasir Timbul’. Gam is a much larger island. You have about 3 main clusters of accommodation on the Eastern coast. I was staying at Corepen Homestay for diving but besides this one all the other were empty at the time of my stay (July 17). Corepen was really a nice pick for me. Not too crowded, friendly family and a good snorkeling spot in front of the resort. Everyday I spotted sharks and turtles, once an eagle ray about 15-18m down. Dugong sometimes roam the grassy area just in front of the beach. Friwen is a small island off Gam with a few homestays and a village. 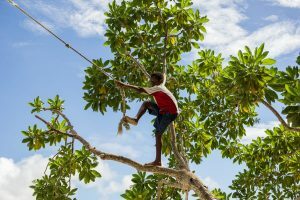 Boats going to Fam or Wayag on a day trip from Sorong often stop under the huge trees on the beach. Arborek is more isolated. 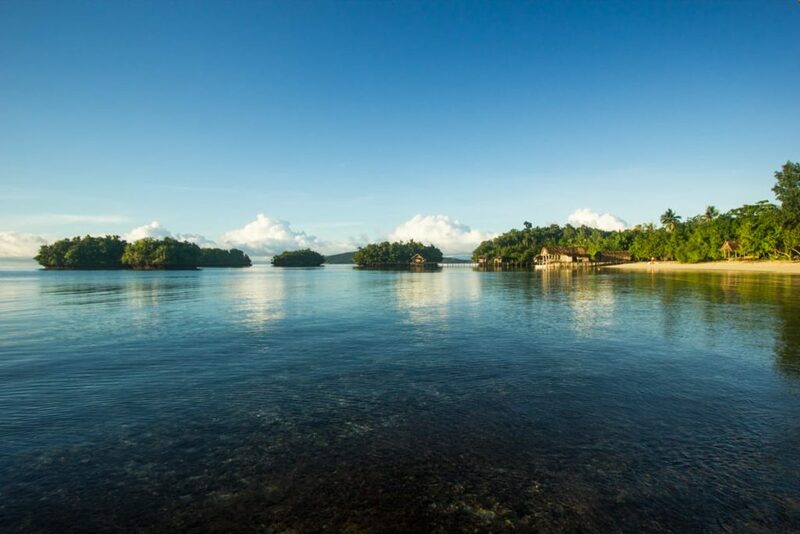 The main interest of the islands is its proximity with Manta-spotting area. Please note that Manta season is from October until February. 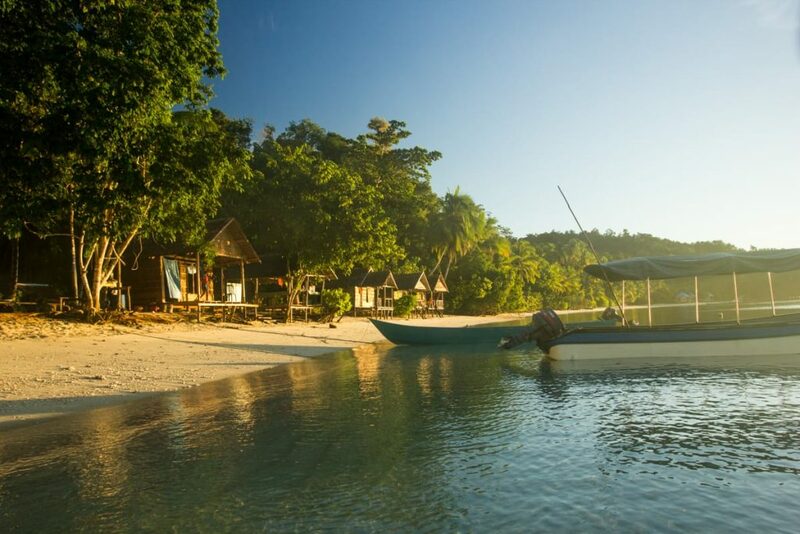 On Kri : Kri Eco Resort & Sorido Bay Resort (same owner). Their business model is to sell 7 days package from 1800 up to 4000 USD per person. 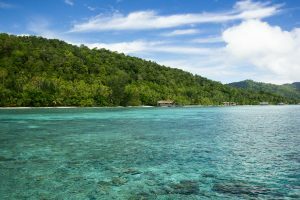 I made some simulations and for 4 days of diving without any accommodation the lowest price I could come up with was about 700USD. I’m not familiar with liveaboards. I’ve exchanged a couple of email with Wicked Diving in the past. They have 2 boats operating in the area for a part of the year. 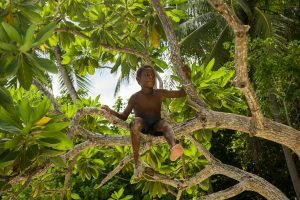 2070USD for a 9 days trip (+180USD if you want to rent equipment) over Misool and the central area. 1690 USD for a 7 days trip (+110USD if you want to rent equipment) in the central area. 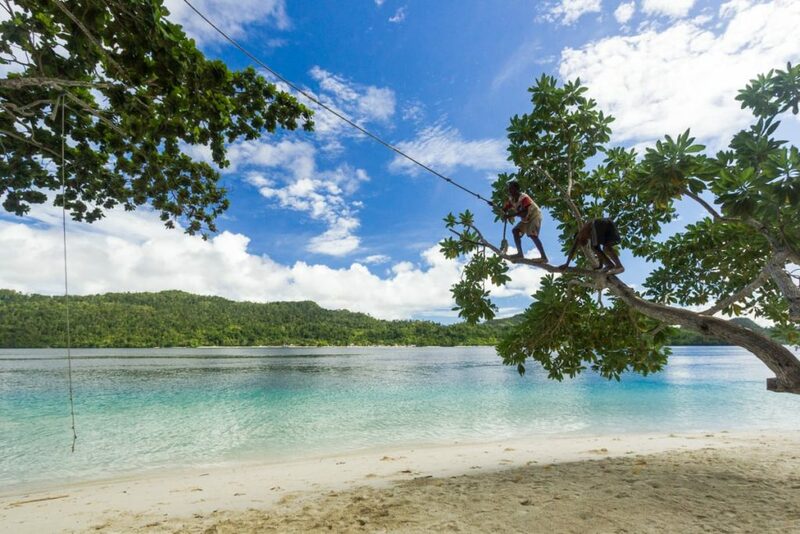 A couple of homestays have started to offer diving to their guests. I read many contradictory opinions about those operators online so remember that this is only my opinion and my experience. 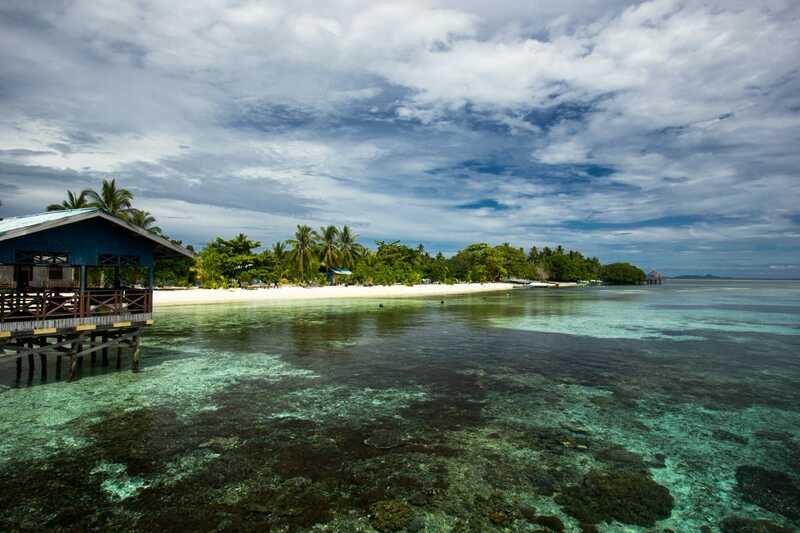 I dived for 5 days with Maria that operates from Corepen Homestay on Gam. She has an agreement with the family running the homestay to stay there with her staff and her equipment. 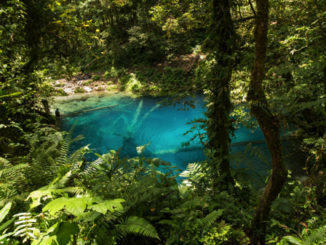 You don’t have to stay in Corepen to dive with her, she can pick you up at another (not too far) location. The prices are really good for Raja Ampat : 450,000Rp per dive (but 400,000 if you take more than 10) + 150,000Rp for daily rental of equipment. 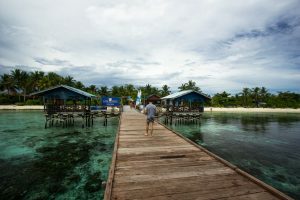 So by staying at Corepen homestay, you should spend about 310USD for 4 days of diving instead of a minimum of 700 with a resort. You should be able to manage your basic own safety alone. For instance you can spend the whole dive 5m below the guide without him telling you anything, even though you don’t have a computer. So be careful about that. In case of strong current you will get quick and efficient assistance if necessary. There is a dive shop with slightly higher prices in Arborek. It’s Arborek Dive Shop. They will take you diving without additional costs to spots around Arborek or Mansuar (hence not covered “for free” by Maria at Corepen). They are in particular quite close to Manta Sandy. If I come back during Manta season I will spend some days there I think. 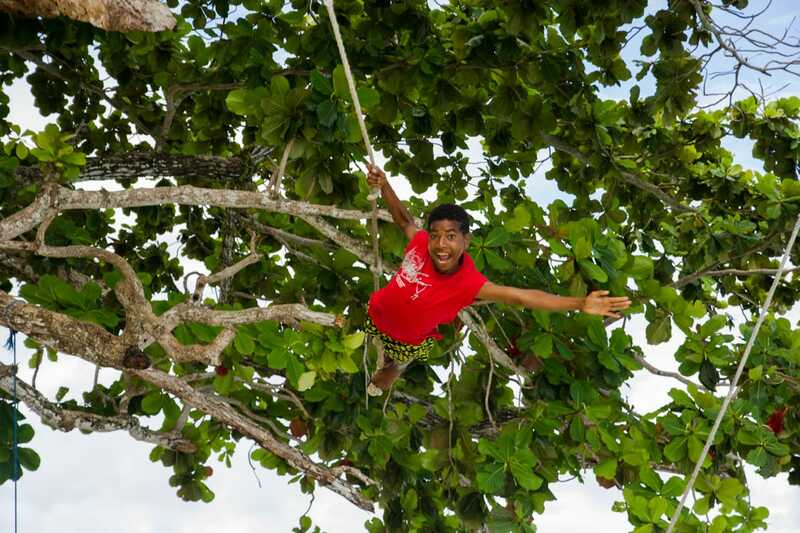 On Kri one or two homestays also offer diving. 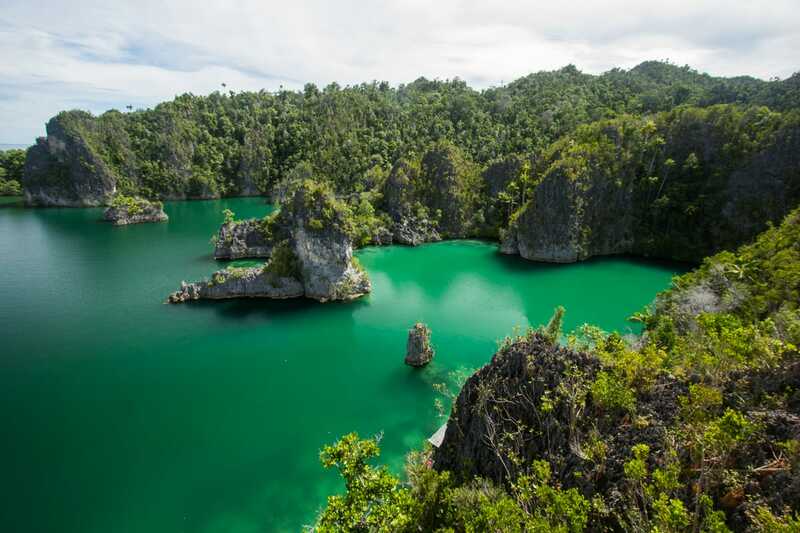 Check the prices on Stay Raja Ampat website. 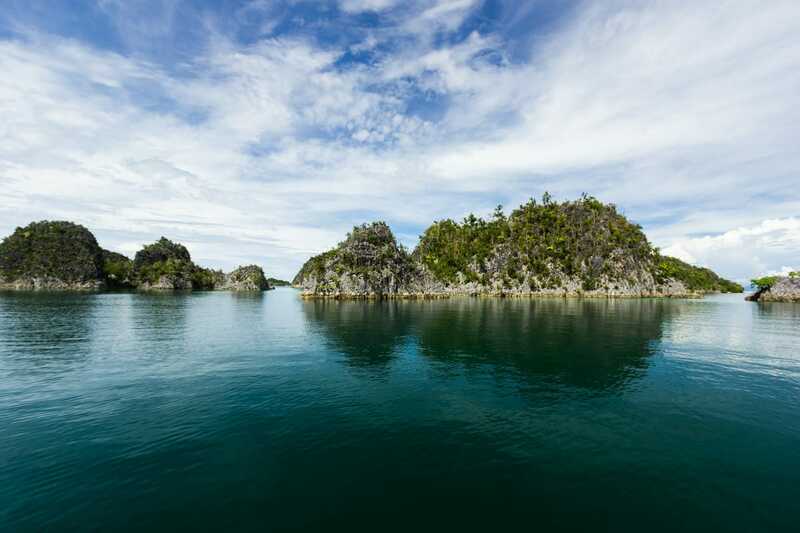 By far the most famous views of Raja Ampat feature those incredible karstic rocks sprouting out of the pristine water. The site in Wayag is much larger than the other one. But it’s also much more remote (hence it’s much more expensive to get there). I also noticed that any impressive pictures from this place have been taken from the air, either from a plane or a drone. I made a few research on Google and social media and I think that there is simply no high enough viewpoint to get a nice view. As a consequence you would get a better and cheaper view in Pianemo, which is basically Wayag on a smaller scale. Any homestay or resort will take you to Pianemo for a price ranging from 3 to 6 million for the boat. 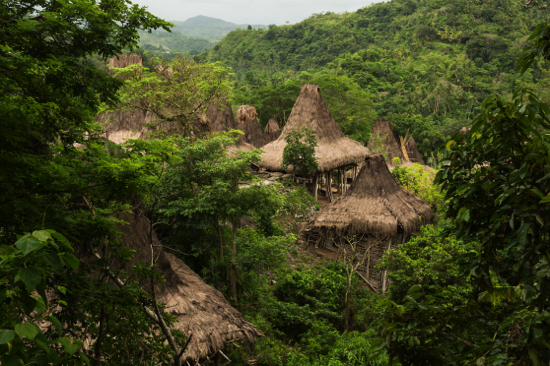 Trips to Wayag are usually charged between 7 and 20 million. 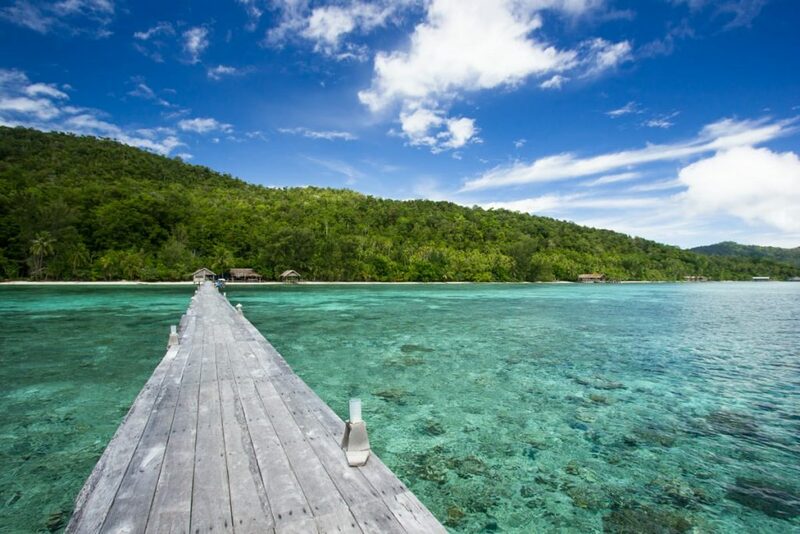 There is a very narrow strait that separates Gam from Waigeo island. This is called the passage. I agreed with Corepen so they will take me there before bringing me back to Waisai. We haven’t been East of the passage so I cannot really tell what does it look like. 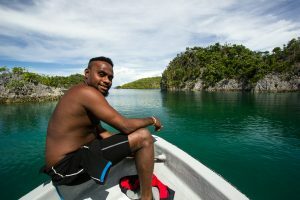 The passage is often touted as an awesome place for diving and snorkeling but when I was in Raja Ampat in July 17 I met 3 different dives operators who were refusing to go there because someone has spotted crocodile recently. According to various testimonies, the bay between Pef and Gam (Hidden Bay) as well as the Northern part of Kabui Bay are also very nice. 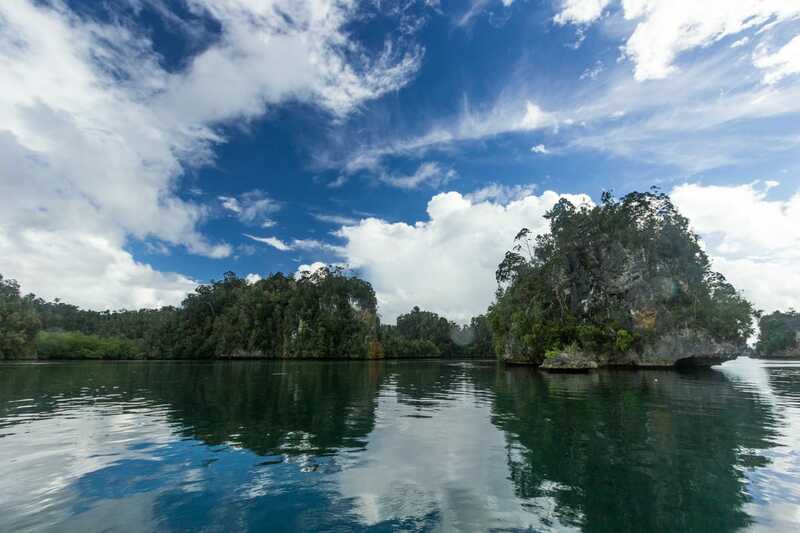 You can check Kayak4Conservation website. With the ubiquitous Max Ammer (the Dutch owner of Kri and Sorido dive resort on Kri) on board, they offer kayaking tour. It’s quite expensive (about 1200USD for one week) but I think it’s amazing. 130’000 each way for the ferry Waisai – Sorong (unless you take a flight directly in Waisai but fares are more expensive so it’s not always worth it if you have time). You can also add the costs of renting mask, snorkel and fins. You would also probably spend some money on boat trips. I didn’t try but Mandarin Homestay in Gam seems to offer among the best rate for excursions. 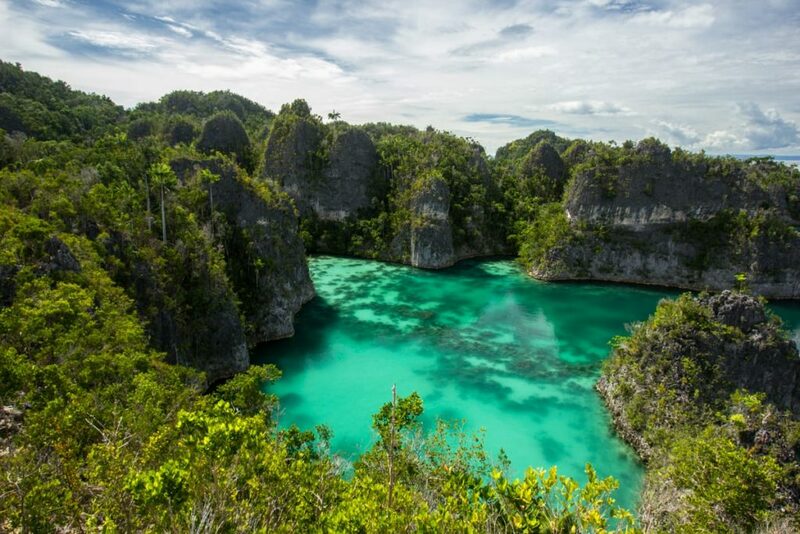 Raja Ampat is growing everyday more popular for local tourists. A couple of travel agents based outside Papua organize regular group tours. 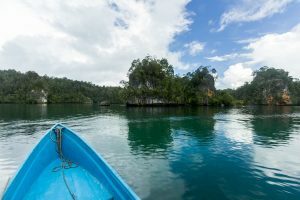 Check for ‘Open Trip Raja Ampat’ in Google or even better Instagram. Results will likely be in Indonesian but just look for the contact Whatsapp number and chat in English. 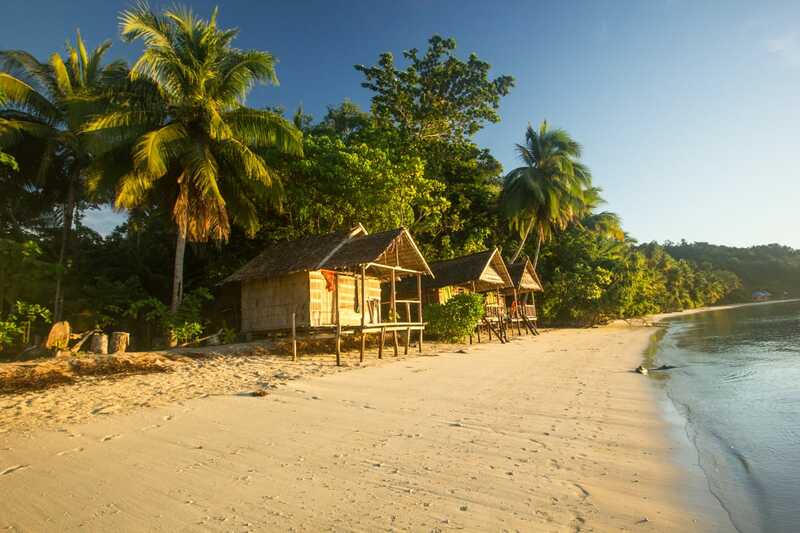 3’750’000 IDR per person, including transport, food and accommodation from Sorong. 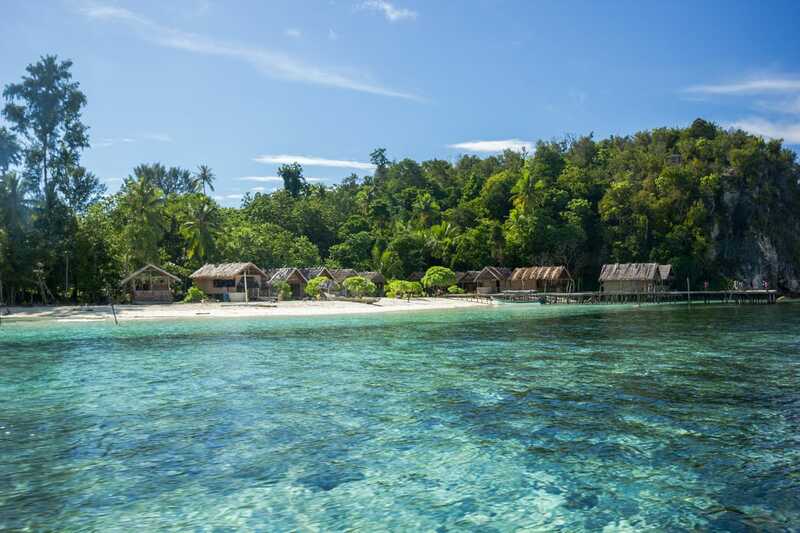 You will see : Kri, Friwen, Pianemo, Wayag and Kabui Bay. 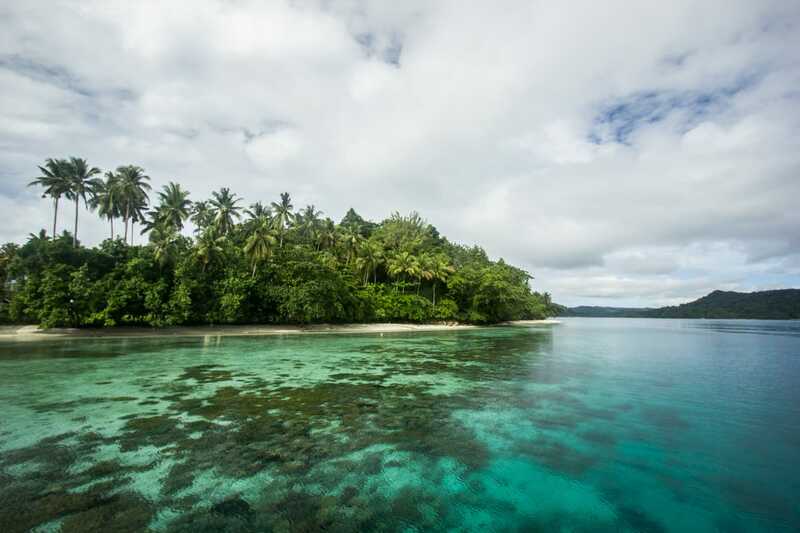 Price excludes : snorkeling gear and marine park entry tag. Groups are usually 10 people and you are very likely to be the only foreigners given they usually only promote towards Indonesian. Hi Vincent and thanks for the nice words! 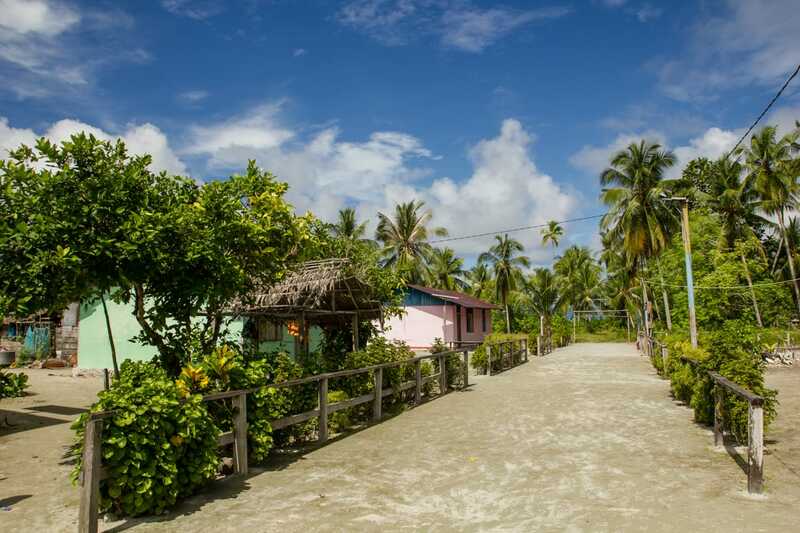 There might be some homestays closer to Fam islands but I have no idea where it could be. 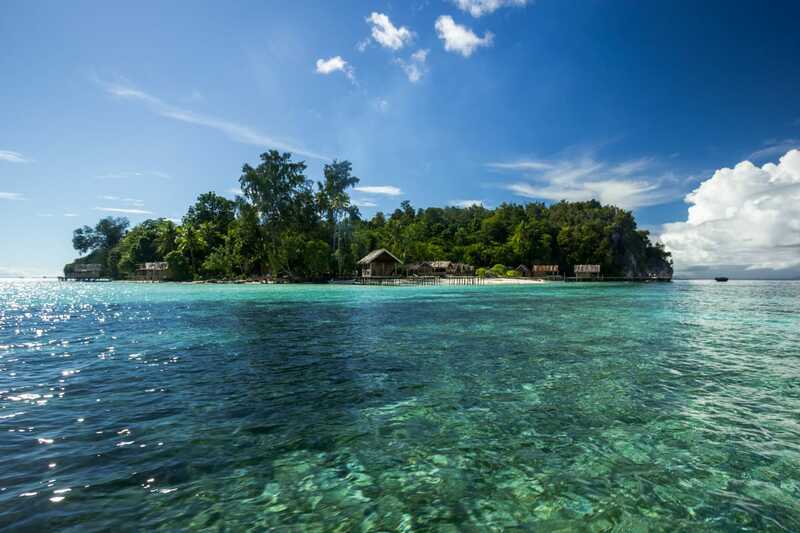 Try to check stayrajaampat. 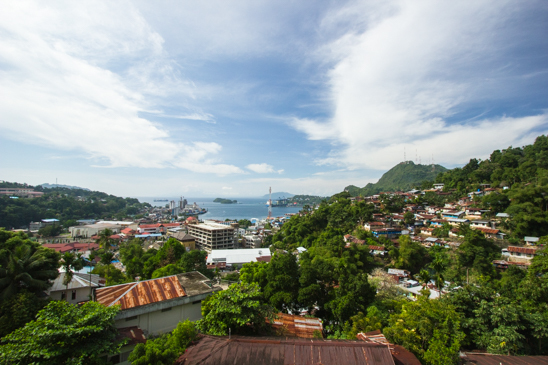 For sure you can arrange a day trip from the central area to dive up to 3 spots and see the famous Viewpoint. I did it once it was nice but I found the diving better in the central area. But I haven’t check every site for sure. Thank you very much for the information on this side. We are two persons planning to go there the same period this summer and I think your information will be very useful. Sounds like you recommend Corepen and Maria? Can you say anything about the weather during that period and if it has any impact on the visibility? Rain? Hi, glad it helps. Maria at Corepen is a very good pick, they are simply not going to babysit you. You have to manage your no-deco time for yourself for instance. On the other hand I saw her taking quick and efficient action to secure a less experienced diver caught in strong current. Weather was rather good in July. Some rain but also lots of sun. It’s very localized sometime you can see rain on Kri while you stay dry on Gam. Visibility could have been better but was still fine, never less than 15m I would say. We never met any other divers party underwater which is definitely great and balances the lesser vis. Hi, good for you. 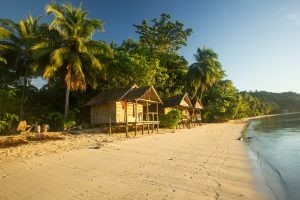 Some people do camp in Raja Ampat indeed, but you’ll have to bring food or stay close enough to a village to get supply. Fore sure by doing so you can travel on a lesser budget, which implies some additional efforts as you have stressed.